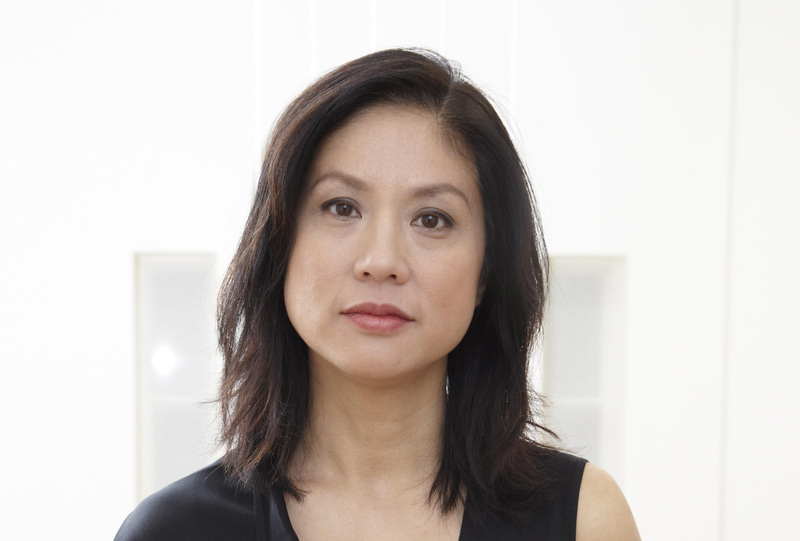 Angela Choon, a senior partner at David Zwirner active in both the primary and secondary markets, joined the gallery a year after it’s founding in the SoHo neighborhood of Manhattan. In 2002, the gallery moved to Chelsea and over the past two decades it has experienced tremendous growth in terms of artists and estates joining the gallery and has added additional spaces, designed by New York-based German architect Annabelle Selldorf. In 2012, Choon moved to London to open Zwirner’s first European location. Situated in the heart of Mayfair, the city’s fine arts district, the gallery is based in an eighteenth-century Georgian townhouse. Throughout her career, Choon has worked with a range of artists, including Stan Douglas, On Kawara, Chris Ofili, and Luc Tuymans, and has overseen and collaborated on numerous major museum exhibitions in the United States and Europe.